After playing five times for Leicestershire, Luke joined Sussex in 2004 and played 139 first-class matches for the county, scoring over 7,000 runs at an average of 38. 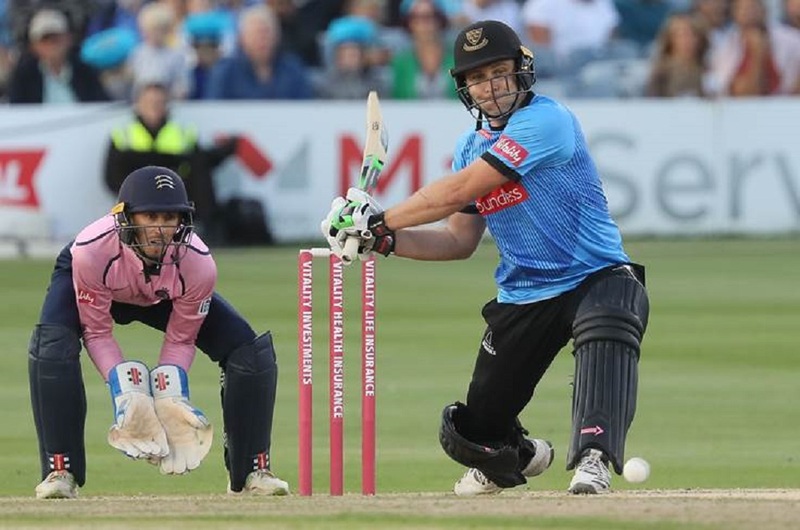 He was part of the County Championship winning sides of 2006 and 2007 and captained Sussex in eleven first-class matches between 2016 and 2017. Following his retirement from first-class cricket, Luke said: “I worked hard on my red-ball cricket over the winter, but once it became clear that I was going to have a lesser role in the four-day team, it made sense for me to commit my long-term future to the white-ball game only. Sussex head coach, Jason Gillespie added: “I’m delighted that we’ll be benefitting from Luke’s skills and leadership in the shorter forms of the games for the years to come. He’s in great shape and I’m sure he’ll be playing for a long time yet.